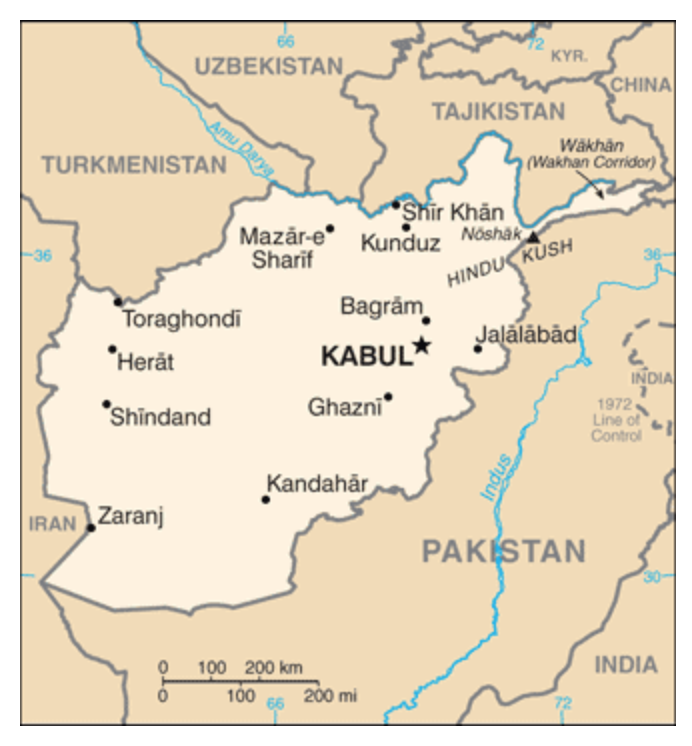 CIA World Fact Book on Afghanistan. Fernando Gentilini served nearly two years as the civilian representative of NATO in Afghanistan, running a counterinsurgency campaign in the wartorn nation. Afghan Lessons is the fascinating story of his mission, a firsthand view of Afghanistan through a kaleidoscope. He explores Afghan history, literature, tradition, and culture to understand some of the most basic questions of Western involvement. Creedo Reference entry for Taliban. This is the autobiography of Abdul Salam Zaeef, a senior former member of the Taliban. His memoirs, translated from Pashto, are more than just a personal account of his extraordinary life. My Life with the Taliban offers a counter-narrative to the standard accounts of Afghanistan since 1979.